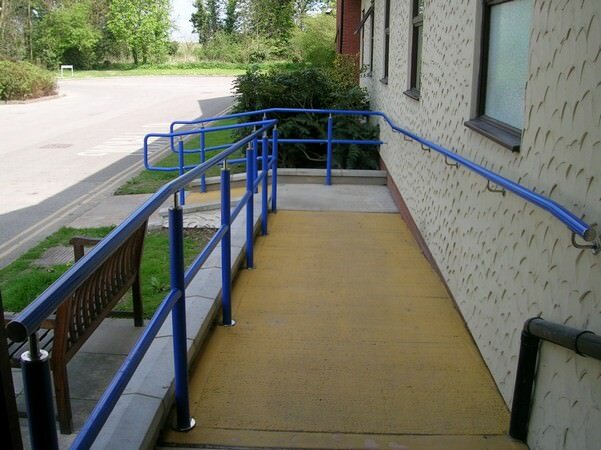 Entrance ramps, steps, walkways, corridors and terraces all require DDA compliant handrail in the healthcare market. 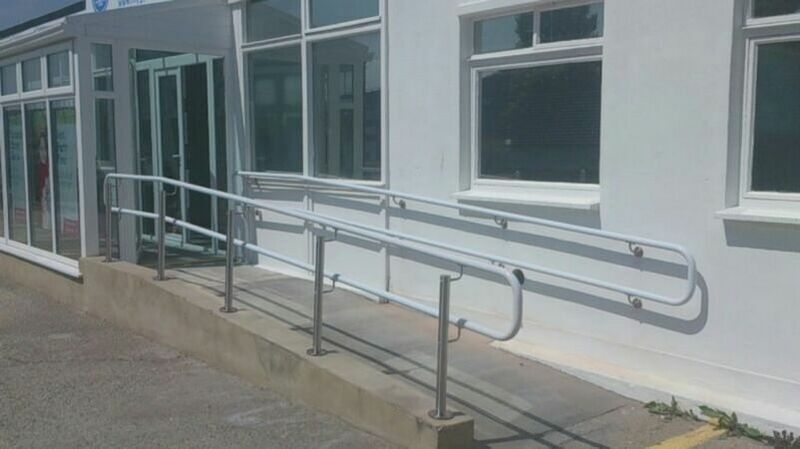 Whether it be handrails for hospitals, dental surgery’s, veterinary practice or care homes we have a solution. 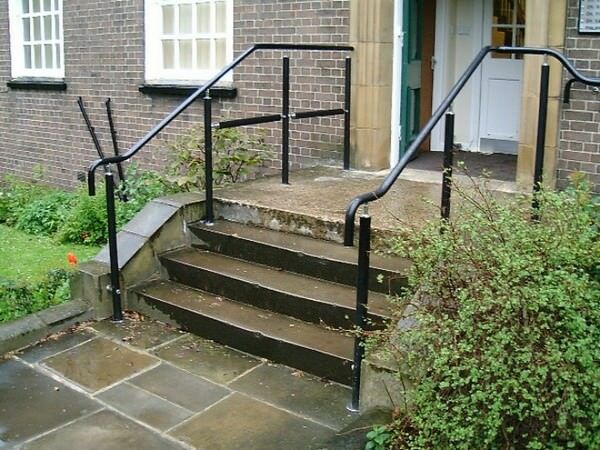 One of the main considerations for healthcare handrails is hygiene. 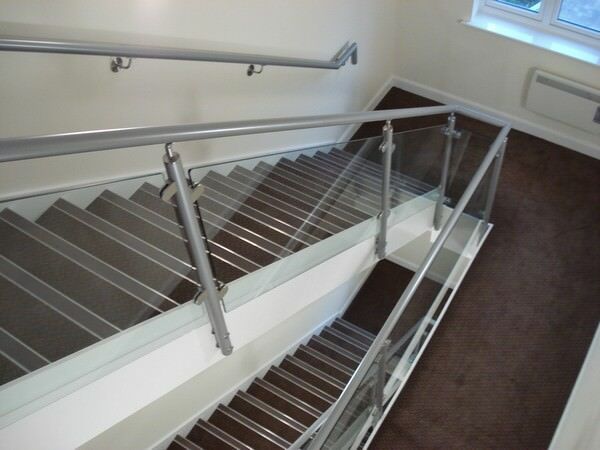 Our AL 50 handrail system can be coated with anti-microbial powder coating which makes it an extremely effective control against the spread of bacteria. 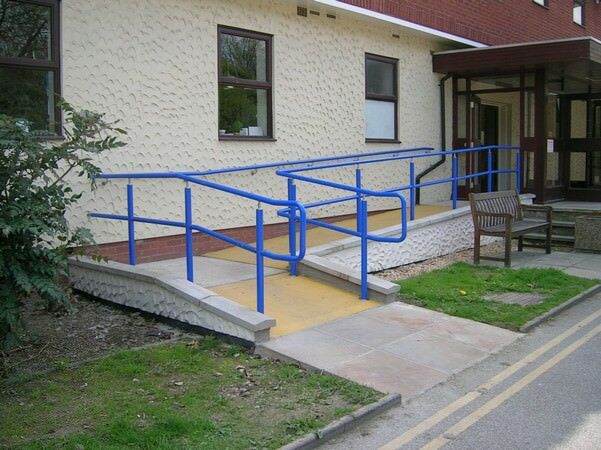 Ideal for the healthcare market. 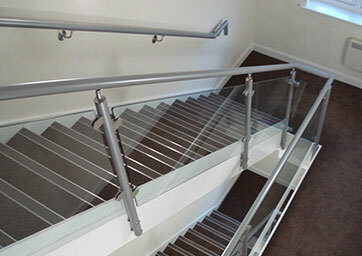 AL 50 can be used for interior handrails, as well as exterior applications. 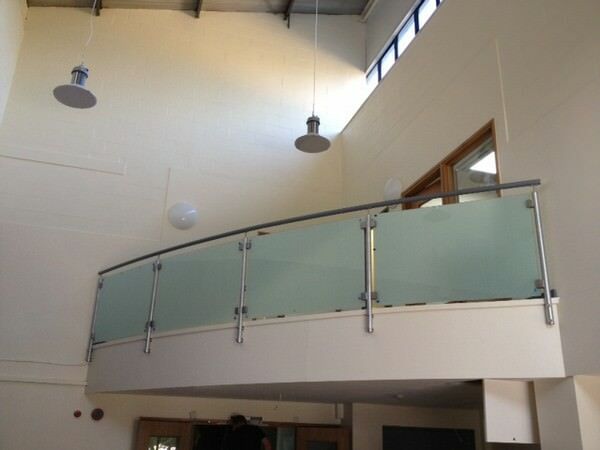 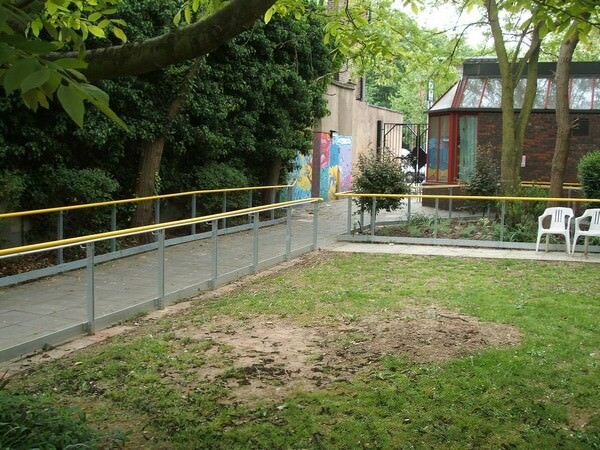 A range of infill panel designs are available. 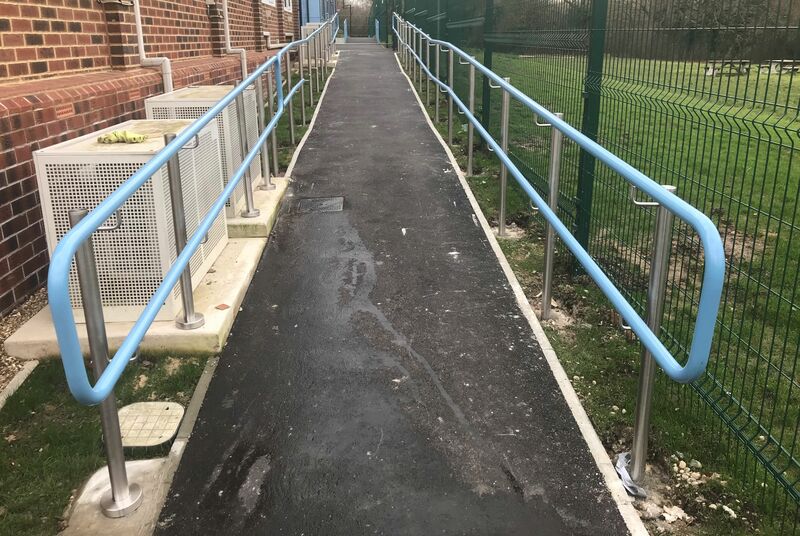 Should warm to the touch handrail be required, then our Stargard with its 4mm (4,000 microns) thick pvc sleeving will satisfy the requirements. 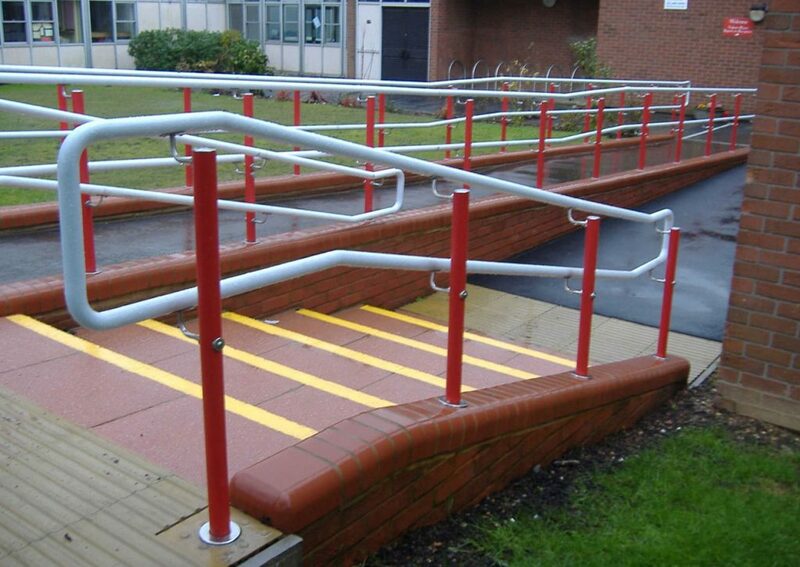 This is suitable for entrance ramps and steps as well as interior corridors. 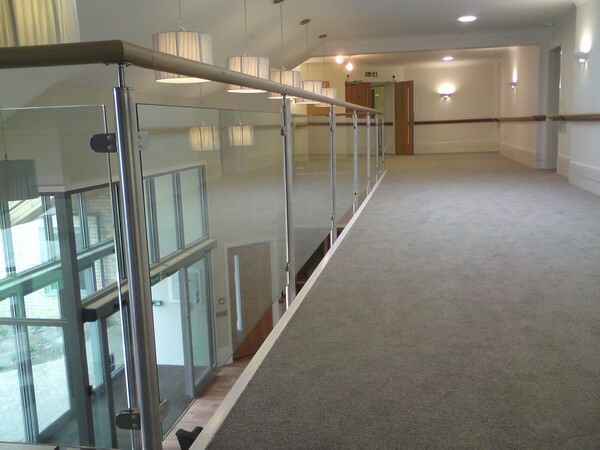 AL50 is a tubular aluminium balustrade system with thick wall balusters which enable a much wider spacing giving the design a more “open feel”.